It’s no secret that I’m excited about the royal wedding. Testament to this is the large sum I spent on Union Jack-inspired partyware for a royal wedding street party – except that I won’t actually be hosting a party while the wedding is being telecast. No, I need to focus on frocks, pomp and ceremony as opposed to refreshing my guests’ drinks. So the partyware will have to be broken out when we watch the replay. I’m not sure if Mandi will indulge me in endless royal wedding posts, so here’s the pick of the child-friendly memorabilia on offer (kitsch and all). There’s a corgi! There’s a carriage! There’s the Queen! 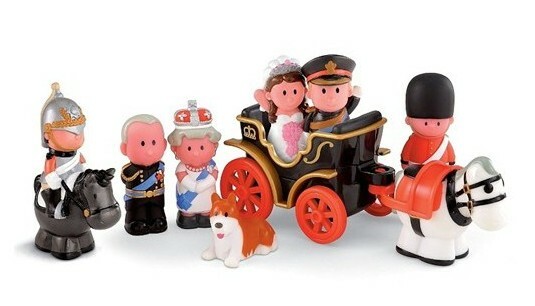 The United Kingdom’s Early Learning Centre is commemorating the grand occasion with the HappyLand Royal Wedding set (shown at top). Start imagining how a HappyLand Wills and Kate will fit with the rest of your child’s HappyLand sets, as ELC are now taking pre-orders on this product as stock will be very limited once it arrives. At only $30 for the set I’d order one today. 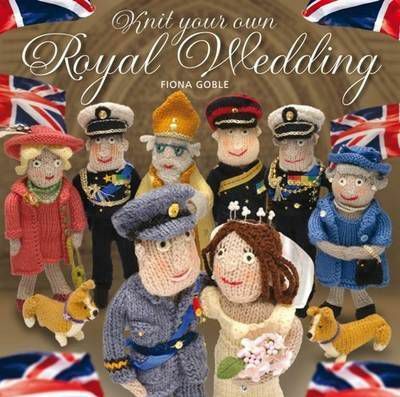 If there has ever been a reason to learn how to knit, this could well be it – Knit Your Own Royal Wedding by Fiona Goble. I’m not sure I’ll have time to learn to knit and complete the full wedding party (including multiple corgis) before the royal nuptials but then again, I love a project. 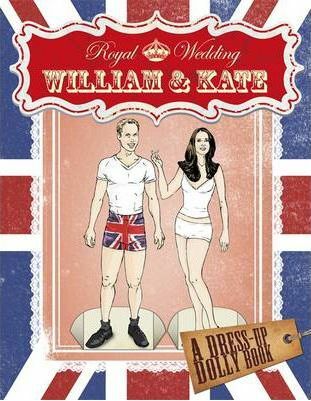 Knit Your Own Royal Wedding is available from Book Depository for $15.17. Book Depository ship free of charge to Australia. Given that I love paper dolls, Royal Wedding paper dolls have practically sent me into orbit. There are two sets available – William & Kate – a Dress-up Dolly Book features outfits for the couple for all sorts of likely occasions from a polo match or a weekend at Balmoral to a society ball. The engagement outfits are included (with designer notes) and the publishers have also included a wedding dress, noting that “… although no one knows yet quite what it will look like… Kate Middleton’s wedding dress will set bridal fashion for years to come”. 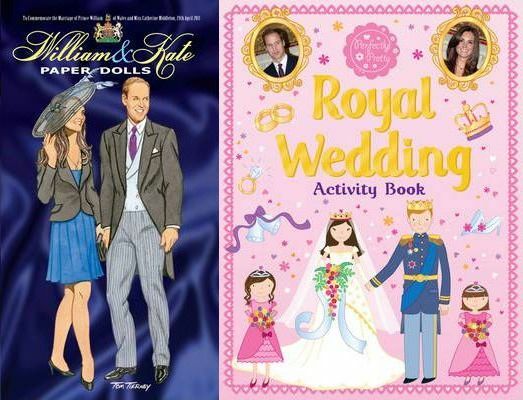 There’s also William & Kate Paper Dolls by well-known ‘paper-doll artist’ Tom Tierney and the Royal Wedding Activity Book that includes all sorts of things from filling Kate’s bouquet with flowers to icing the wedding cake. The books are priced from $8 at Book Depository. I mentioned my partyware indulgence. 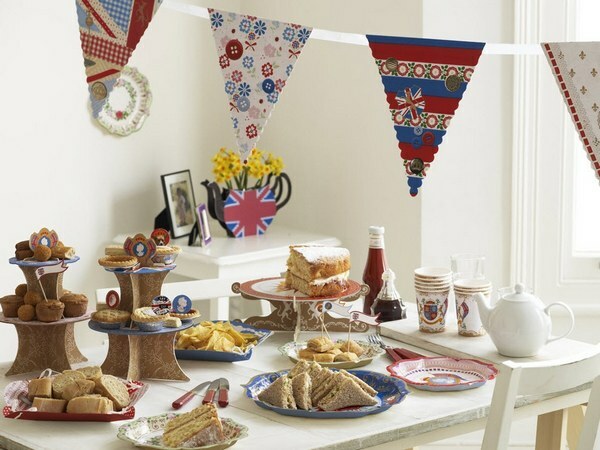 If you are planning to go the whole mile for your royal wedding celebration, don’t miss the divine Very British Street Party collection by Talking Tables. 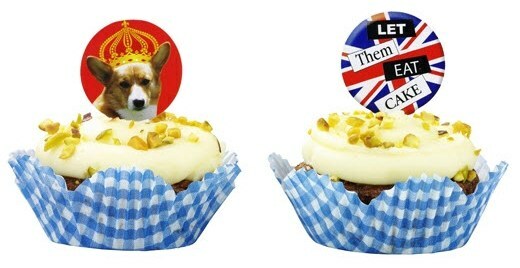 You’ll find cardboard cake stands, cupcake toppers (including corgis in crowns! ), fabulous bunting inspired by the Union Jack and much, much more. Prices begin at $7.95. Visit Lark to see the full collection. At my last count, there were thirteen apps for iPhones dedicated to counting down how many more weeks, days, hours, minutes and seconds remain until the royal wedding. You don’t need all thirteen (some would say you don’t need any…) and luckily for Babyologists, I’ve done the research. The free WeeMee Royal Countdown app does the job but if you want something a little fancier, enjoy Alarm Royale for $2.49. The app includes a countdown clock as well as royal facts and a range of patriotic tunes to set your iPhone alarm to – wake up to Rule Britannia for a jolly start to the day. 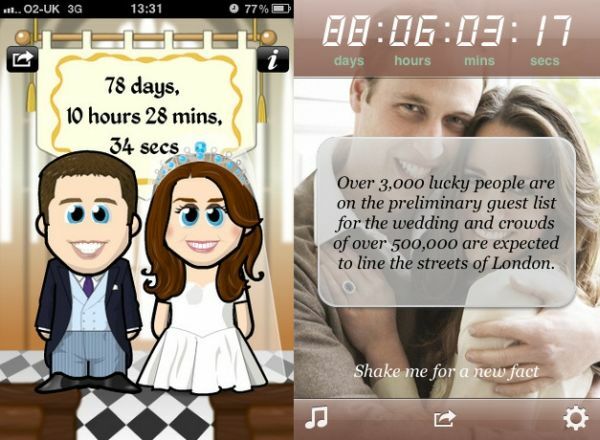 Lastly, the Royal Wedding Pairs is a simple memory game app. It includes dozens of images of various members of the royal family to match up. Although you can set the game to various levels you have to be quick as it is a fast-moving game. Royal Wedding Pairs is free. Now, how many more sleeps until the big day? Let me check one of my thirteen apps.